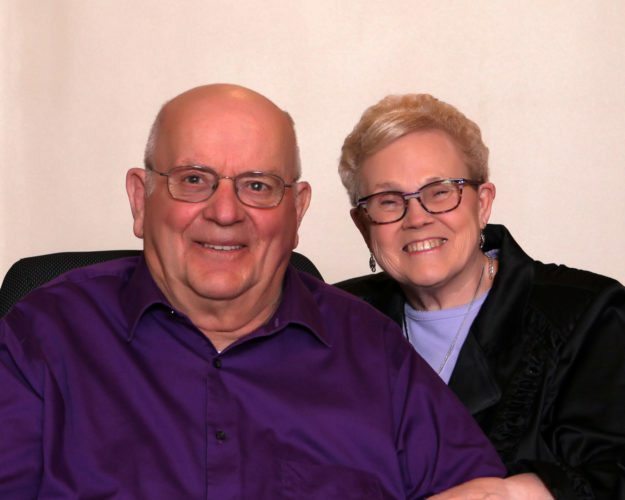 Carl and Sharon Rasmussen, of Marshalltown, will celebrate their 50th wedding anniversary. 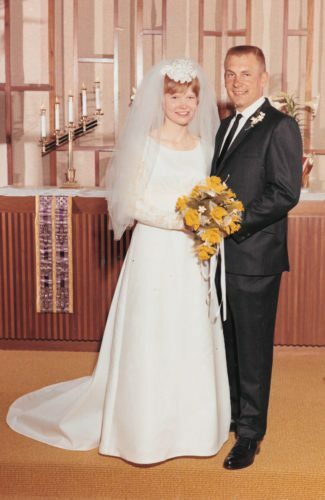 They were married on July 1, 1966. 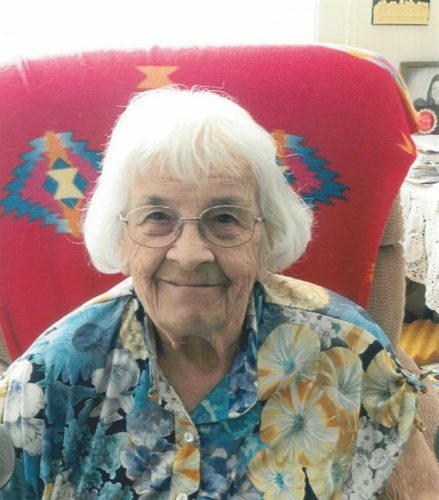 Rasmussen’s will have a private family celebration with children: Derek and Valerie Brewer and Brock Rasmussen and grandchildren Keilah and Linnea Brewer. If you wish to congratulate them, cards may be sent to Carl and Sharon Rasmussen, 2439 Zeller Ave., Marshalltown, Iowa, 50158.